During the inspection at dairy products production site in Dolní Orlice, the State Veterinary Administration found significant defects in operational hygiene and non-adherence to information obligation when reporting a delivery to the place of destination. The inspection found unsatisfactory level particularly in personal hygiene, food areas maintenance, storage of detergents and disinfectants, cleaning and sanitation, food waste handling and keeping production documentation. 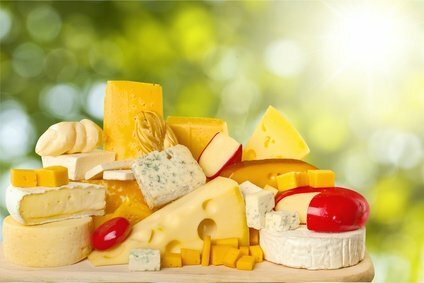 It was also found that the operator accepted two deliveries of production material (Eidam cheese, semi-finished product) from Slovakia in the quantity of 260 kg, in which the recipient had not announced arrival of the delivery through the information system of the State Veterinary Administration.